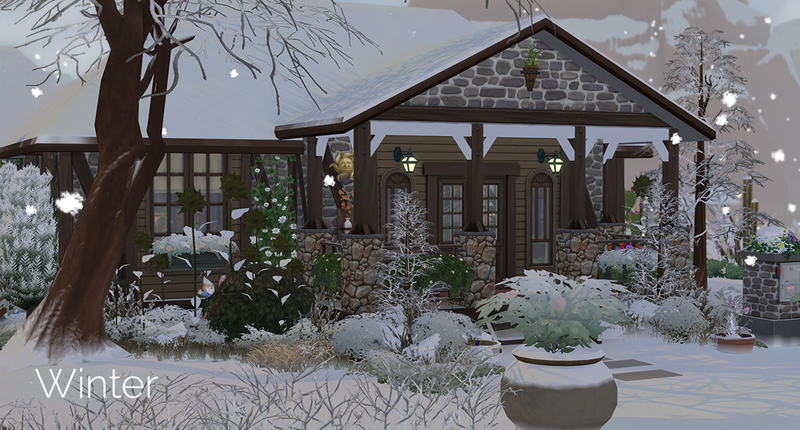 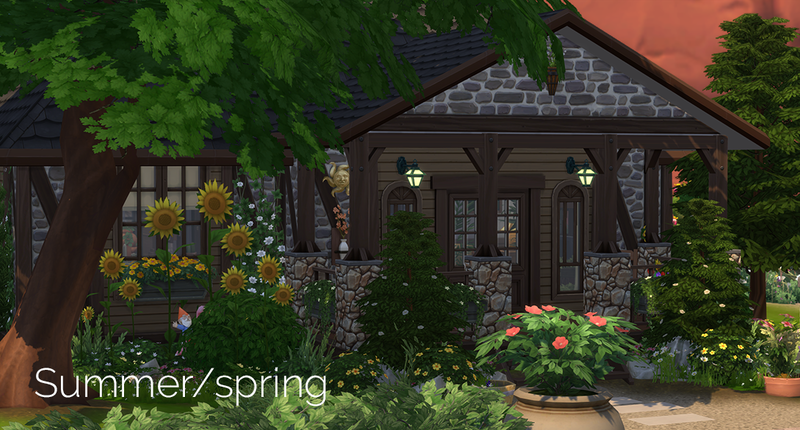 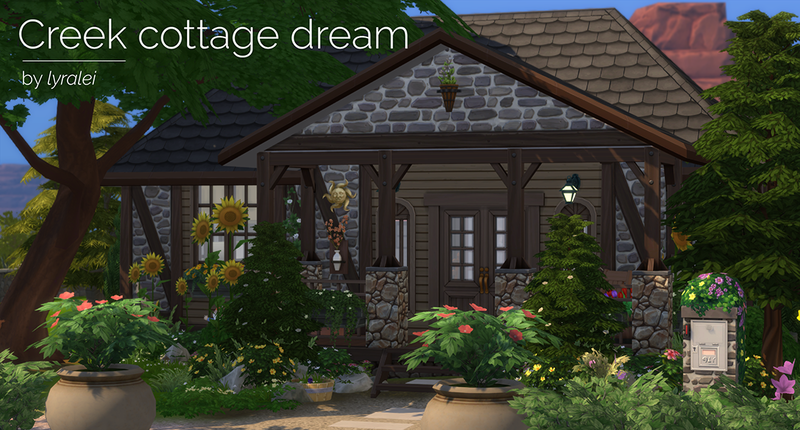 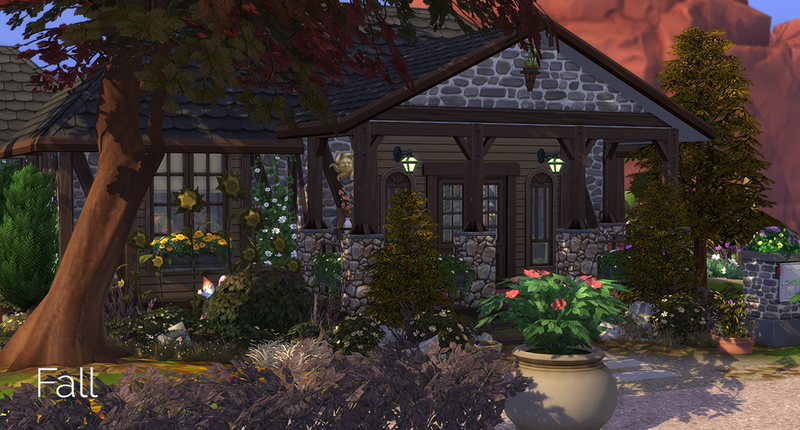 Today I bring you The Creek Cottage Dream house. 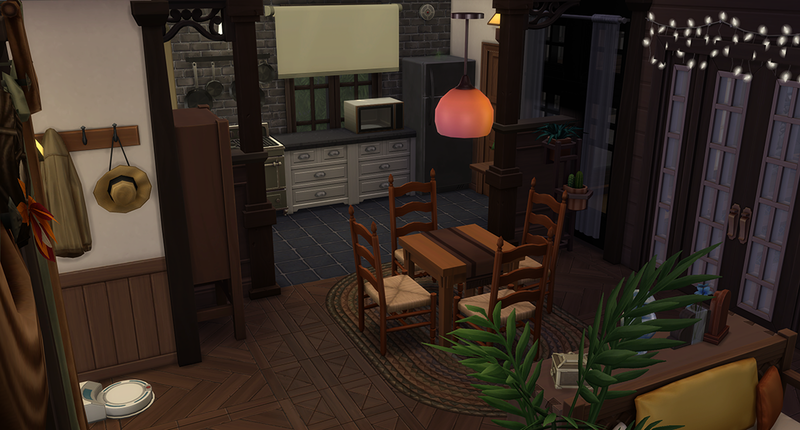 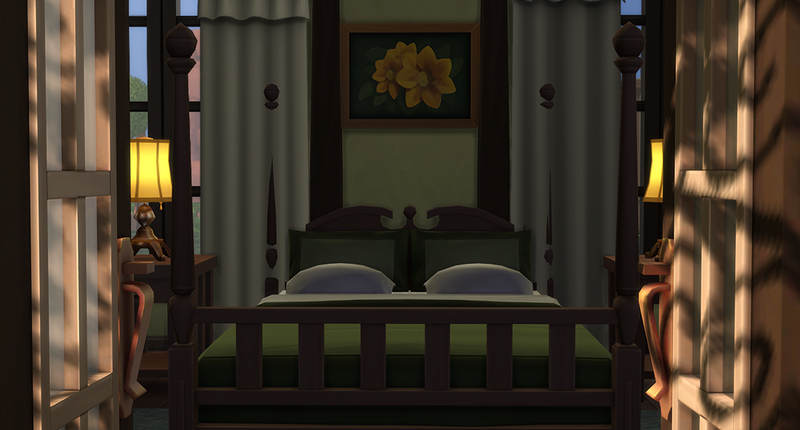 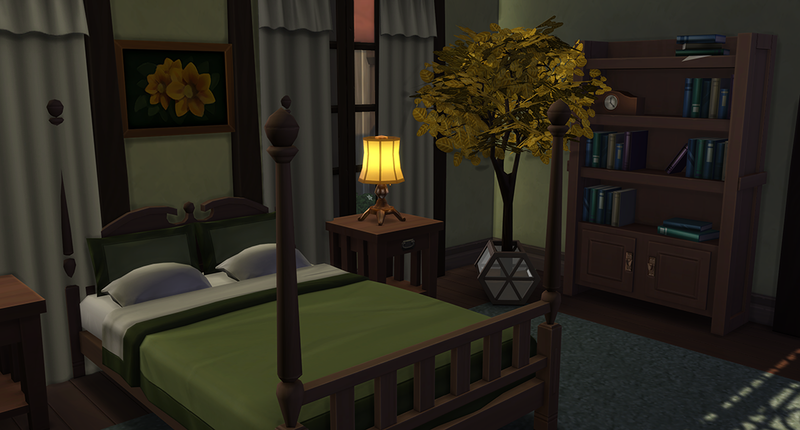 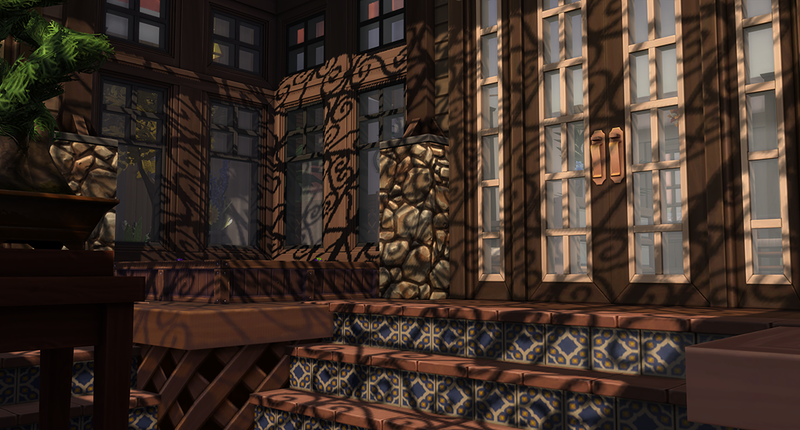 It's a house I specifically made for my introverted plant nerd sim and I wanted something where she could be one with nature while totally staying inside figuring out the many secrets Strangeville has! 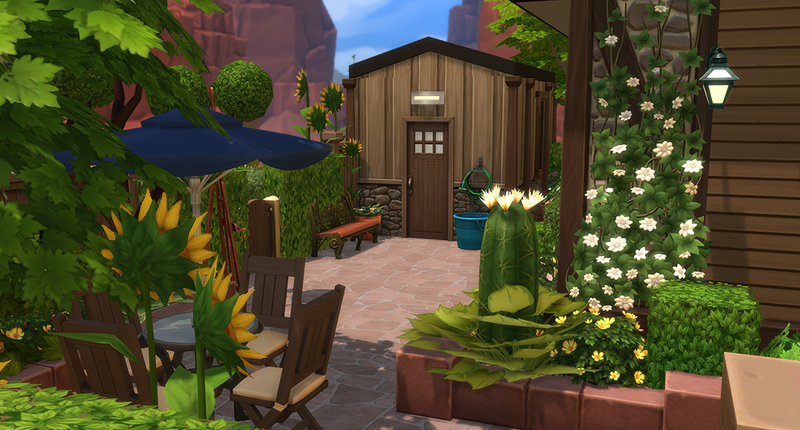 I figured, being in strangeville and making a house for my sim, why not make a cottage in the desert, it's strangeville anyways! 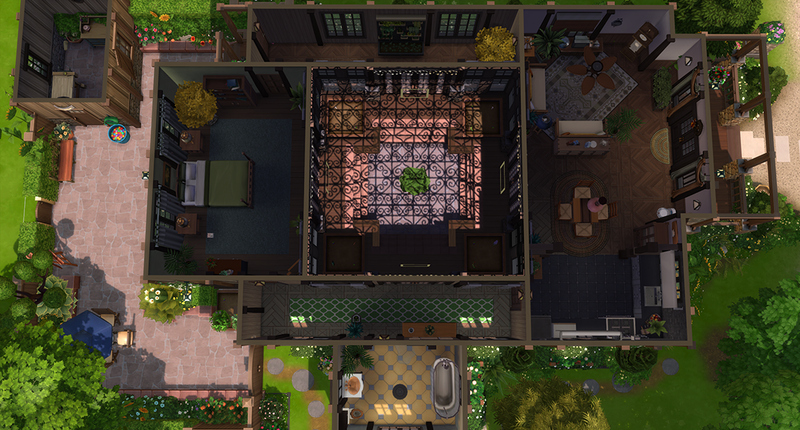 I playtested it myself quite a bit, the only thing that I know has some routing issues is when you want to put plants in the plant pots where the stairs are (so, the open middle bit of the house) but I personally put them there for decoration really. 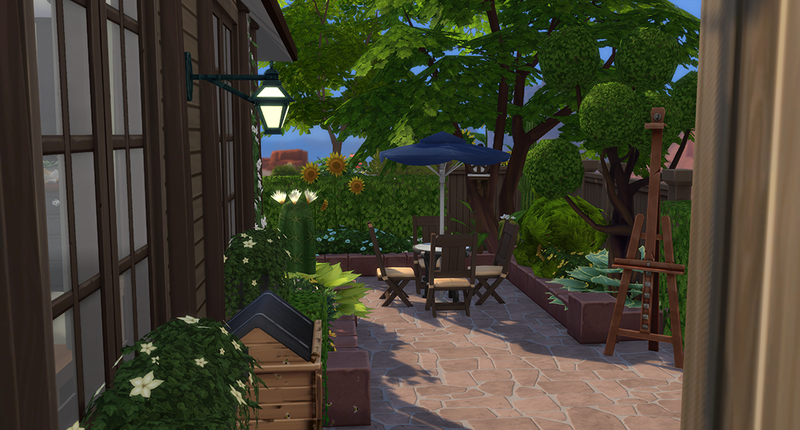 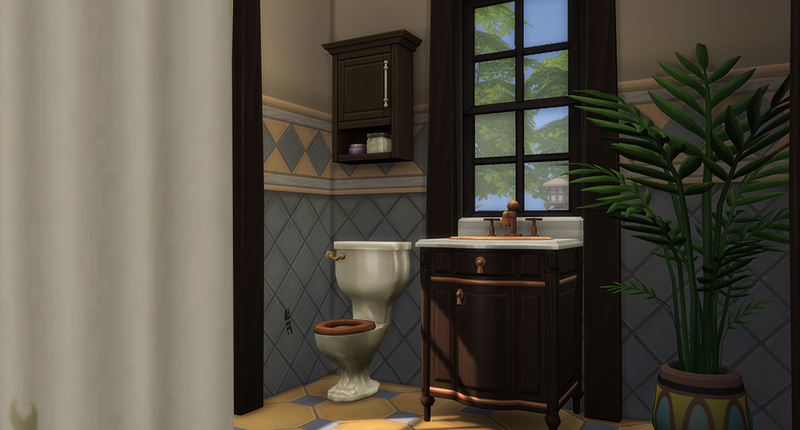 Do feel free to replace those with something that might suit your sim better! 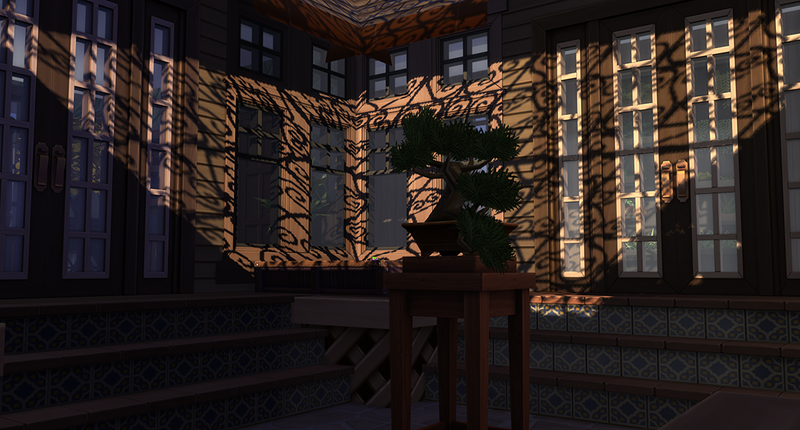 - You really want to use bb.moveobjects with this one. 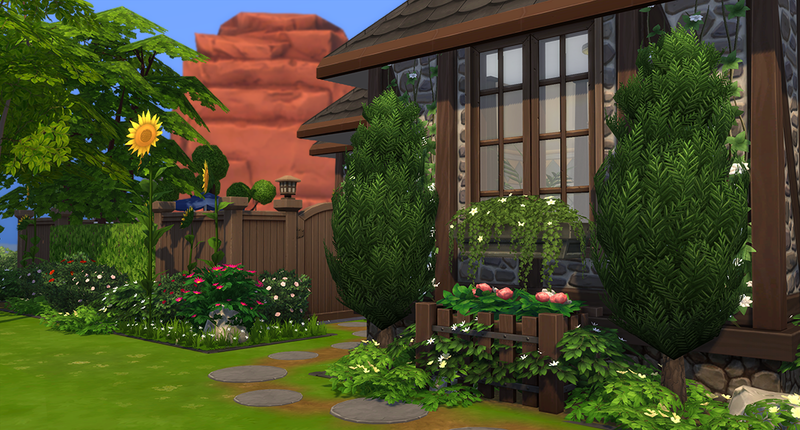 - Yes I have a plant house issue.